If you watch Netflix hit The Crown to get horny, we’ve got some bad news. You will have to just imagine what a royal breast looks, because you will not see one on the show. Hello Giggles reports that Vanessa Kirby a.k.a. 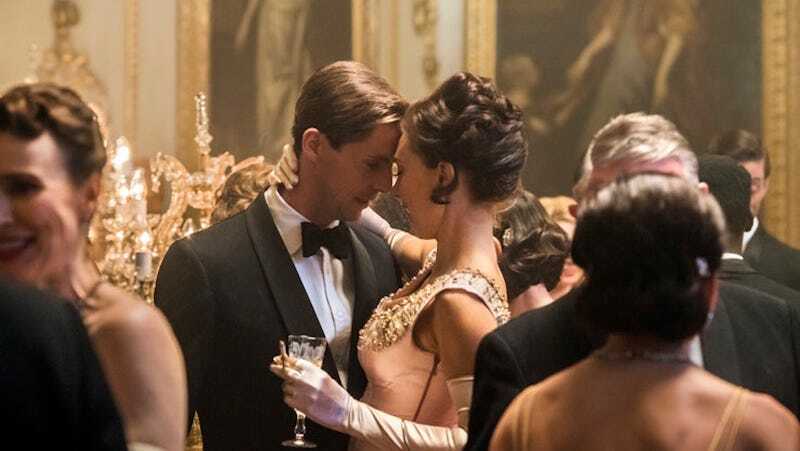 Princess Margaret will not have an on-camera hook up this season with fancy smoke show Matthew Goode, who plays Antony Armstrong-Jones—Tony, if you’re nasty. Beautiful, respectful boinking, with the bra on and the lights off, just like I did it with my first boyfriend. So, can we can an update on the Plebeian Peen? Matthew Goode shouldn’t be wasted in scene after scene of wandering around London holding hands.